Online Music Lessons – Live & Real Time! 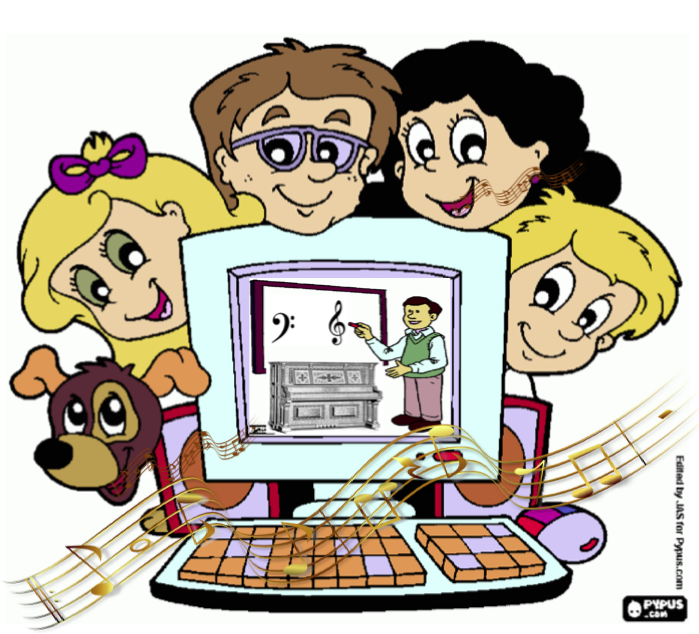 Q: Online Music Lessons for Homeschoolers? A: Live-MUSIQUE.com. 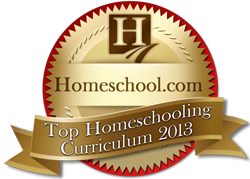 Live-MUSIQUE.com has been awarded the Homeschool.com Top Homeschooling Curriculum Award for 2013! Note: Comments in italics below are from M. who lives in Freeborn County, MN. Additional references may be found here. Online Music Lessons for Homeschoolers – Who is this for? Children (as soon as they can read), and/or parents. Online Music Lessons for Homeschoolers – What is this about? These music lessons will equip you to play well. They are in real time and will progressively give you proficiency in reading, hearing, singing, and understanding the notes and rhythm on the page. Trial lesson: Click here for more information. Lessons can serve as a preinstrumental studies so the student can later concentrate on learning how to play with his performance teacher rather than waste time learning to read notes. These lessons are also strongly encouraged for children (and parents) who already play music but still need help in specific areas, such as reading scores or mastering rhythm. I also offer precollege, college, and other instruction (browse this website!). Online Music Lessons for Homeschoolers – What to expect? Learn how to effectively practice and make progress! A highly trained, experienced educator who cares (with French accent!) and who is “stubborn” to make you succeed. 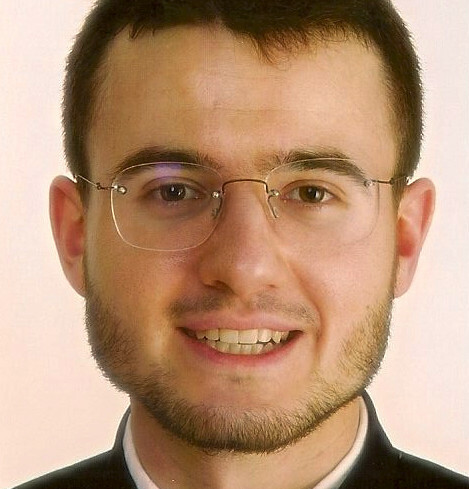 A teacher that will both support and challenge you. A teacher who believes that teaching is an act of neighborly love. A teacher that is able to tailor lessons to your needs. And, again, expect to practice well and progress! 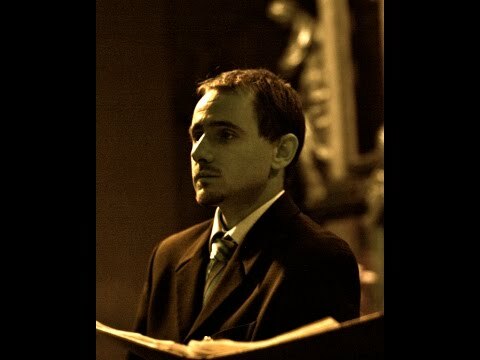 Video: Listen to Fabrice Muller, your online music teacher! Online Music Lessons for Homeschoolers – Are these actually theory lessons? These are Musicianship Lessons (also known as Aural Skills or Ear Training) with a theory component to them, but I am very practical: If something is not useful to reading, hearing, singing, and understanding the notes and rhythm on the page so that they can be well played (sung) and enjoyed, then it is not a part of my Musicianship Lessons. Indeed, when theory doesn’t serve practice, it is useless. Online Music Lessons for Homeschoolers – Where do I take lessons? At your home or wherever you have Internet access. Lessons are provided online in an outstanding virtual classroom that includes everything needed to make your live online lessons a success. 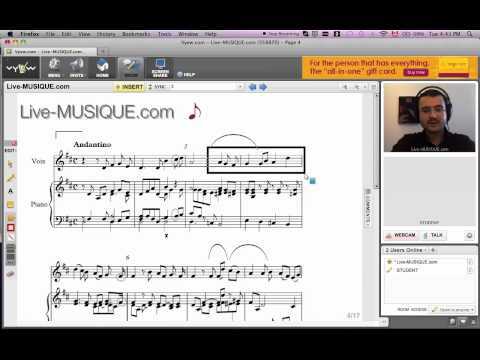 Video Presentation: Your Virtual Music Classroom. Audio/video: It’s in real time! Whiteboard: Both students and prof can write. It’s in real time. 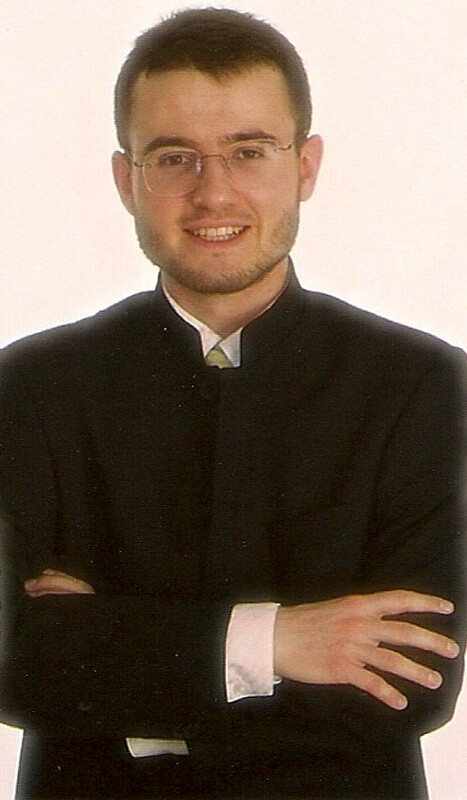 Piano: Your aural skills instructor plays music. It’s in real time, too! You will appreciate the outstanding quality of the piano sound! Online Music Lessons for Homeschoolers – Can I afford it? Prices for individual lessons are listed here. However, don’t hesitate to contact me. When possible, I am willing to match students of same level so they enjoy affordable small group lessons. Secure payments: Online lessons with peace of mind. Your Trial Lesson – It’s on Live-MUSIQUE.com. Just contact me, or click here for more information. Live-MUSIQUE.com offers quality music lessons to everyone from beginners to graduate students and professionals. For more info, contact me or browse this website!